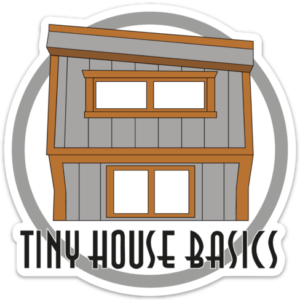 Tiny House Basics builds and sells the best custom tiny house trailers in the united states for both tiny house businesses and DIYers alike. We specialize in custom Deck Between, Deck Over, and Gooseneck trailer models. With 7 locations across the US, We build high quality, Strong and affordable trailer foundations for your dream tiny home. We are also able to deliver in a timely fashion all over the United States and Canada. Building a tiny house is a big undertaking and we are here to simplify that process for you. By offering you the best custom tiny house trailers in the United States. See what you can build on a Tiny House Basics’ Trailer! We regularly host Live Q&A sessions on Instagram and have recently written the best-selling book Tiny House Basics, Living the Good Life in Small Spaces.